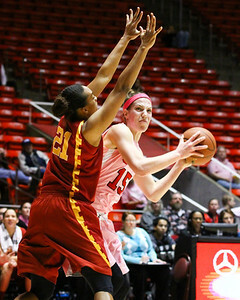 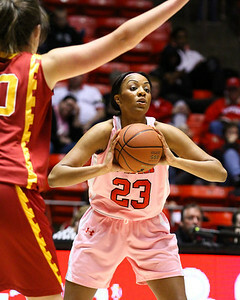 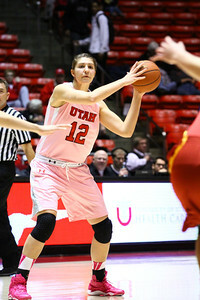 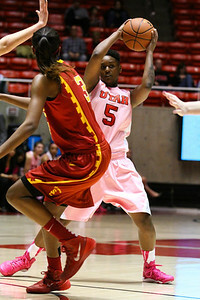 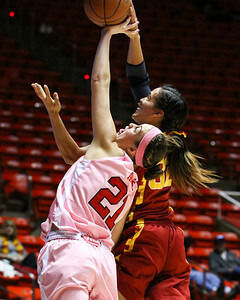 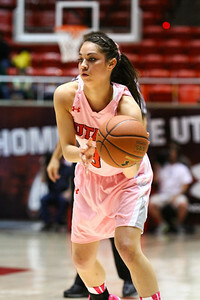 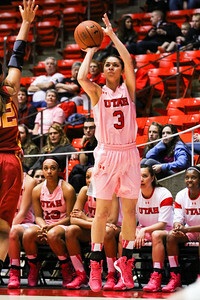 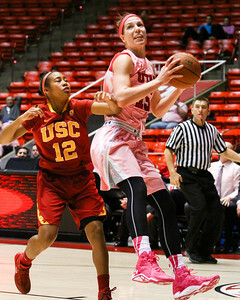 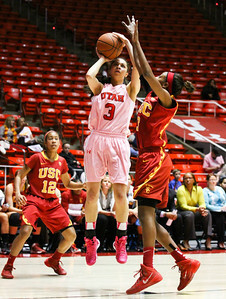 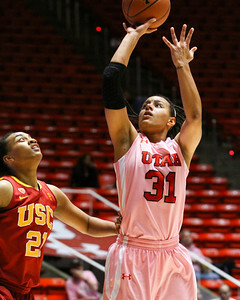 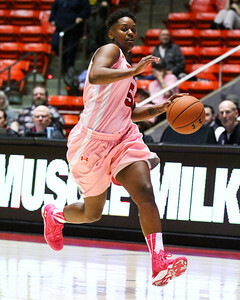 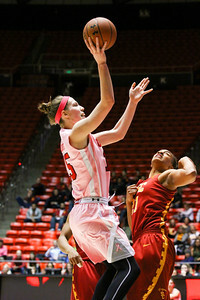 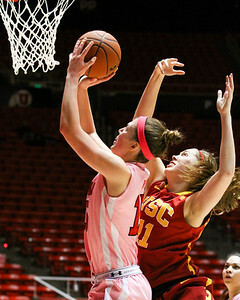 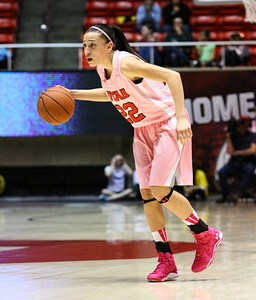 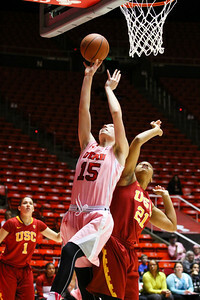 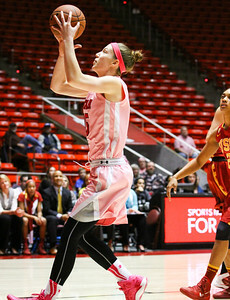 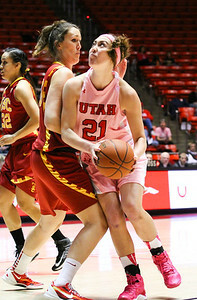 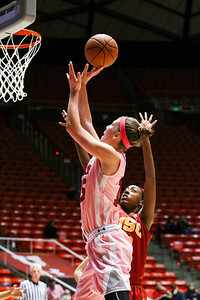 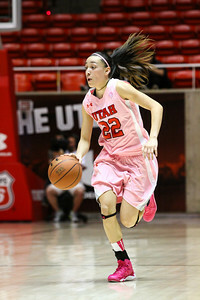 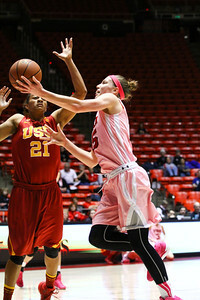 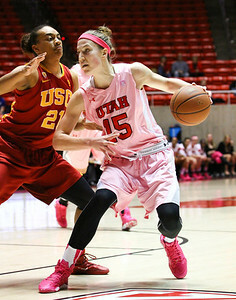 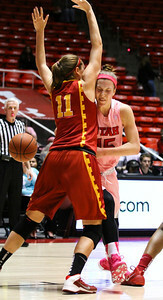 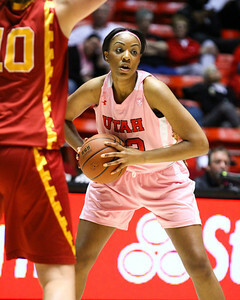 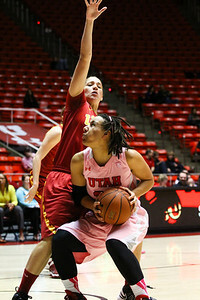 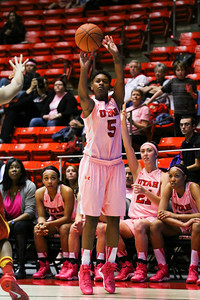 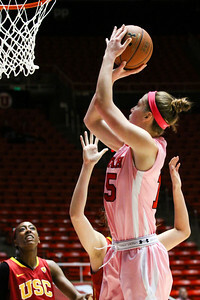 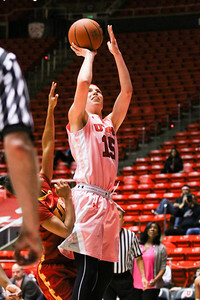 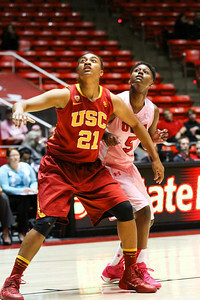 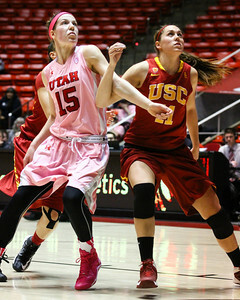 University of Utah Women's Basketball vs USC. 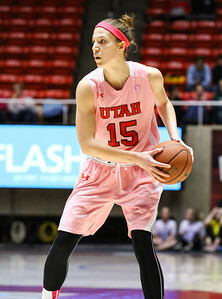 02-27-2014. 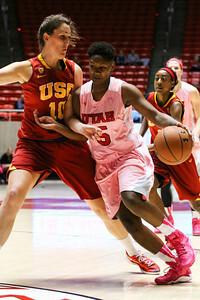 Utah loses to USC 57-67.